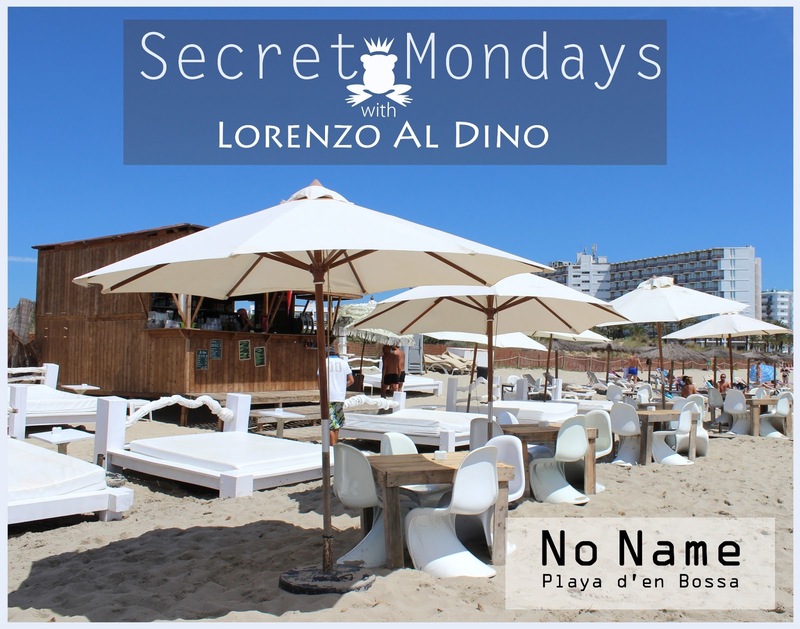 Lorenzo al Dino: It's a secret monday again! See you there!! It's a secret monday again! See you there! !